I don't suffer from randomness… I, obviously, quite enjoy it!! I hope the link works…I enjoyed this as I am a lover of sheep…and no sheep were hurt in the making of this. I know all of you are very good drivers, so here is a fun test to see how good your speed is! The driving manual says the average driver’s reaction time is .75 seconds or 1 car length for every 10 mph. Test your average reaction time. Be careful, this can be addictive! You will be surprised at how slow you really are. I don’t know how you did but I was rubbish. The difference between butter and margarine – I didn’t know it was that bad. Margarine was originally manufactured to fatten turkeys. When it killed the turkeys, the people who had put all the money into the research wanted a payback so they put their heads together to figure out what to do with this product to get their money back. It was a white substance with no food appeal so they added the yellow colouring and sold it to people to use in place of butter. How do you like it? They have come out with some clever new flavourings..
DO YOU KNOW.. The difference between margarine and butter? Read on to the end…gets very interesting! Both have the same amount of calories. Butter is slightly higher in saturated fats at 8 grams; compared to 5 grams for margarine. Eating margarine can increase heart disease in women by 53% over eating the same amount of butter, according to a recent Harvard Medical Study. Eating butter increases the absorption of many other nutrients in other foods. Butter has many nutritional benefits, where margarine has a few, and only because they are added! Butter tastes much better than margarine and it can enhance the flavours of other foods. Butter has been around for centuries where margarine has been around for less than 100 years . Very High in Trans fatty acids. Triples risk of coronary heart disease . Increases the risk of cancers up to five times..
Lowers quality of breast milk. And here’s the most disturbing fact…. HERE IS THE PART THAT IS VERY INTERESTING! These facts alone were enough to have me avoiding margarine for life and anything else that is hydrogenated (this means hydrogen is added, changing the molecular structure of the substance). * it does not rot or smell differently because it has no nutritional value ; nothing will grow on it. Even those teeny weeny microorganisms will not a find a home to grow. Why? Because it is nearly plastic. Would you melt your Tupperware and spread that on your toast? When someone shares something of value with you and you benefit from it, you have a moral obligation to share it with others. Well, has it changed your opinion towards margarine/butter? It certainly has made me think twice. Maybe I’m getting old. After all, I do seem to be finding fault in everything these days. 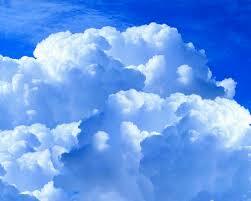 One such thing is weather forecasters on the TV and how they talk about clouds. See what I mean, I have an opinion about all sorts of things! Firstly, I thought that clouds were formed out of water vapour and if I’m correct, this vapour is the gaseous state of water. Assuming I am right, (I don’t mind being wrong so feel free to correct me), this water vapour can’t be seen. If it can’t be seen how can it be a solid? You can’t pick it up and hold it in your hands either so how can it be a lump? However, I said that I thought that clouds can’t be called lumps but it has been pointed out to me, by my partner, that most clouds are formed by frozen crystals. 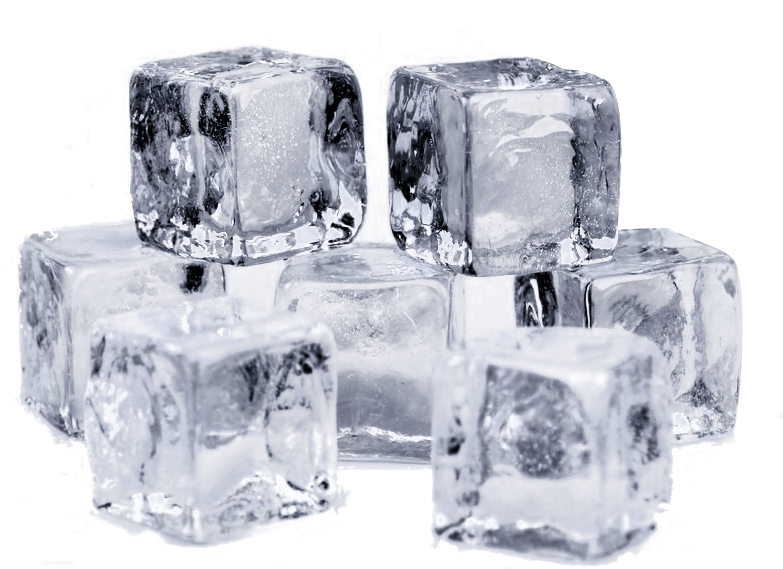 Frozen water , (ice) which is also known as water in its solid state. If that’s the case then I guess that clouds could be classed as lumps. Still, despite knowing about the frozen crystals in clouds, I’m not convinced that the whole cloud, which is formed from these crystals, could be classed as a lump. If they were lumps, how would aeroplanes manage to avoid them on a daily basis? Also, wouldn’t they fall to the ground due to their weight instead of floating gracefully? Am I making sense? The more I re-read this the more unsure I am. As for, ‘The weather is quiet today’ I can understand why they say that. If you’re reading this thinking, “What is she going on and on about?” then have your say. Hello, hello, hello. What’s going on here then? Just a quickie to make you smile. Go to the website and see the good work going on. They are current record holders too. Here’s my most recent work.